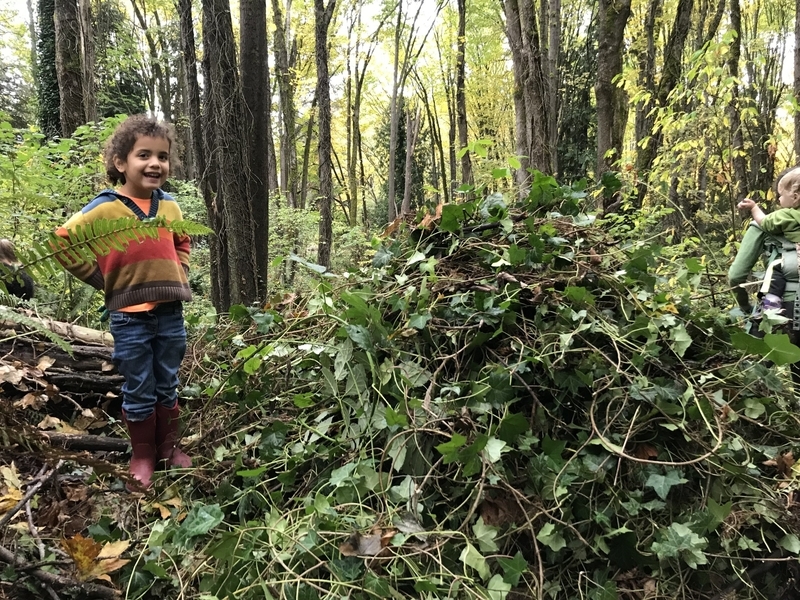 Children playing in the dirt – muddying their pint-sized sweater vests and exposing themselves to billions of bacteria – may not be most parents’ idea of good health. A growing body of research, however, suggests exactly the opposite. 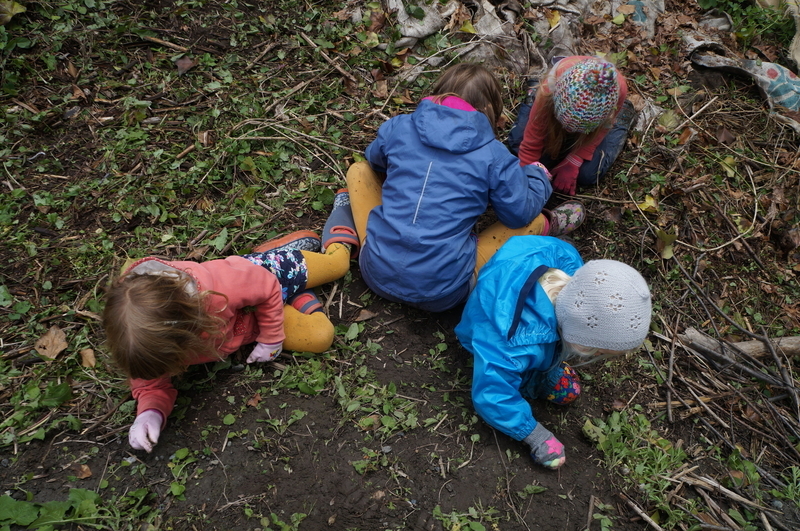 From infancy to old age, immersing oneself in the natural world can have dramatic positive effects. Studies increasingly link playing in nature with an array of benefits: from better immune response to increased focus and memory to longer lifespans. Hands-on ecological restoration is a particularly potent way to realize these benefits. 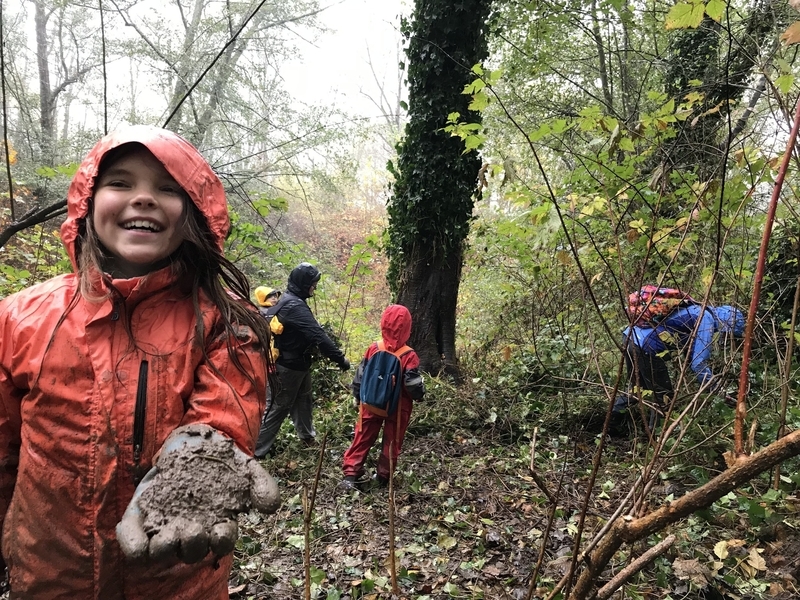 Read on to learn how nature, and the Green Seattle Partnership, can make our lives longer and happier. There are as many microorganisms in one teaspoon of soil as there are humans on the planet! Exposing young people to these organisms is crucial in developing their immune responses. Getting dirty can reduce asthma and allergies and promote digestive health. The health benefits continue as people age. For instance, soil contact reduces inflammation, which alleviates pain and promotes faster healing. Studies link spending time in nature with healthier blood pressure, reduced cardiovascular disease, and overall longevity. And as is well known, trees filter toxins from our air and water, all while slowing the creep of climate change and the unpredictable slew of health problems that will come with it. Have you ever felt calmed by an afternoon working in the garden or a stroll through a forest? So have scores of people. Studies link access to nature with reduced stress, reduced depression, and higher self-esteem. Even simulations of nature can boost mood and empathy in severely nature-deprived environments, like prisons. This research explains the phenomenon of “forest-bathing,” or shinrin yoku, the Japanese practice of mindfully strolling through the woods to reap its relaxing benefits. In addition to soothing the neuroses of modern life, nature experiences can set people up for success. Walking or playing in natural spaces, for instance, can reduce symptoms of ADHD in children. Relatedly, visible greenspaces at schools can improve students’ focus – and greener campuses correlate with higher graduation rates. This growing list of benefits leads some to deem nature experiences “Vitamin N.” Time spent in and around trees and dirt is not a luxury, but a necessary part of a healthy and happy lifestyle. Hands-on restoration work is a great way to get your Vitamin N. Restoration, from pulling ivy to planting cedars, combines nature’s calming presence, soil’s body-fortifying properties, and the well-established benefits of exercise. Stewardship work also promotes a sense of fulfillment and builds stronger communities. When citizens come together to care for a space, they forge important neighborly connections. The visible result – the transformation of a space from a tangle of weeds into a vibrant ecosystem – is quite inspiring as well. Help your local park, and it will help you in return. Ready to get your hands dirty? Join us for an upcoming event! Jeb is a recent graduate of Bowdoin College in Maine, where he studied Environmental Studies and Philosophy. 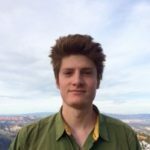 Before joining Forterra, Jeb bicycled across the United States, interned at two east coast land trusts, and studied urban agriculture in India. When he’s not soaking in the natural wonders of the Pacific Northwest, you can find Jeb practicing drums and exploring Seattle’s music scene.